Home › Nebraska › Omaha › Gutter Cleaning Services Near Me in Omaha › Thompson Roofing Inc. If you have a leak in your roof and need it repaired, choose us! We have over 60 years of experience in this business and we guarantee your satisfaction with our roofing services.Have you found suitable roofing for your business? Rely on us to help you pick a roof and install it too! 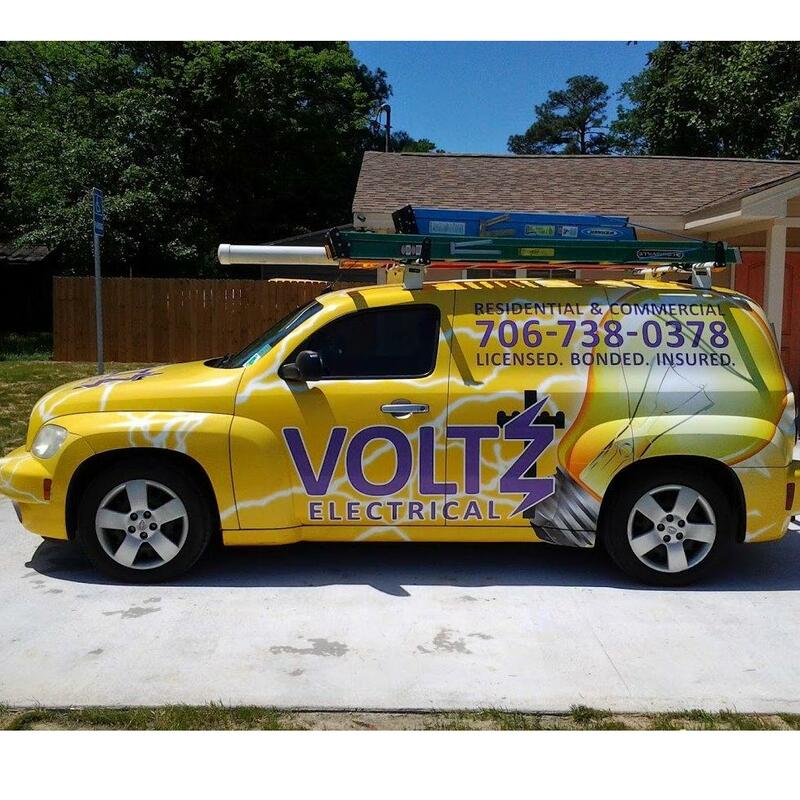 We do not compromise on quality and ensure that we get the job done right the first time! 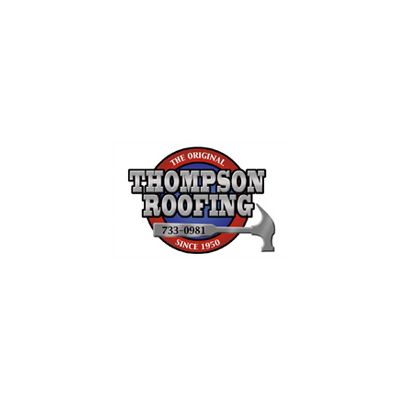 Give to Thompson Roofing Inc.